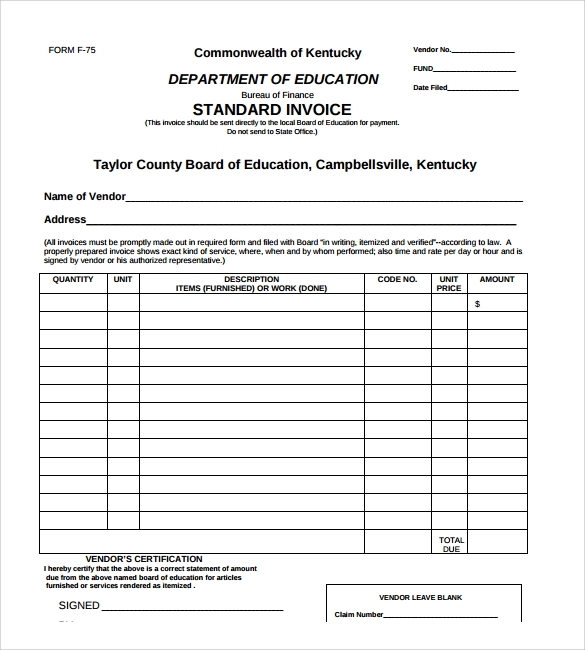 Standard Invoice is a document that gives detailed information of how much money has to be paid to the cornered party. 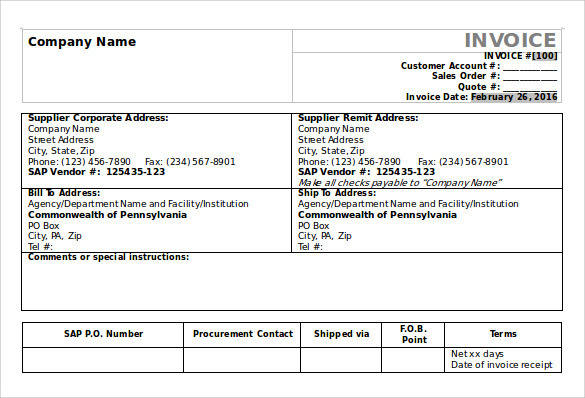 It contains the name of the person, the goods purchased/services used and the amount. 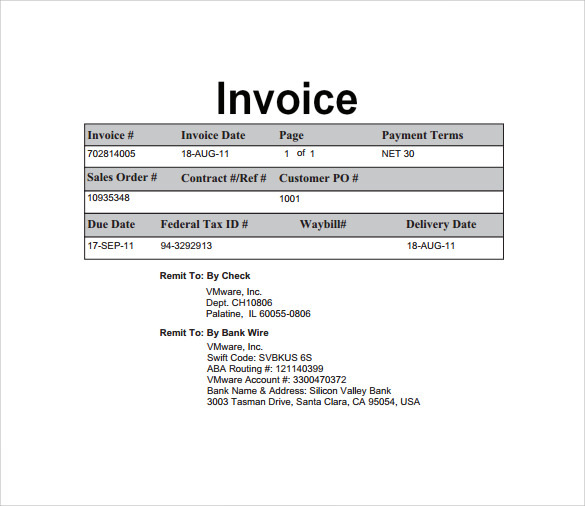 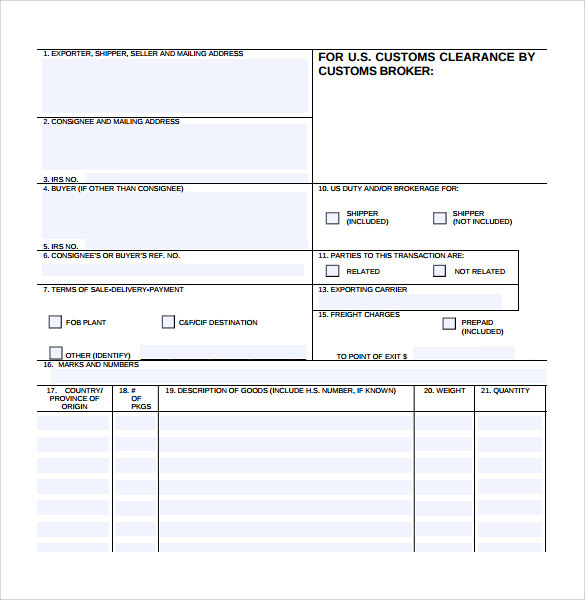 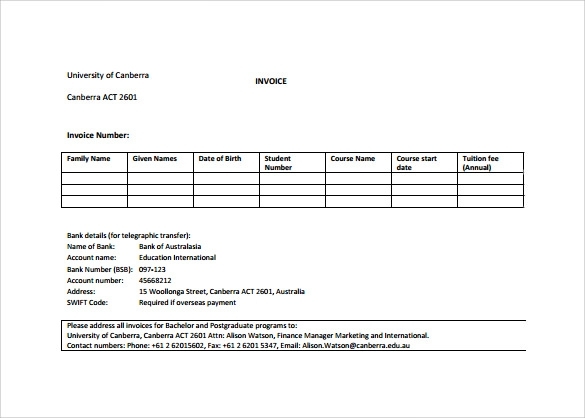 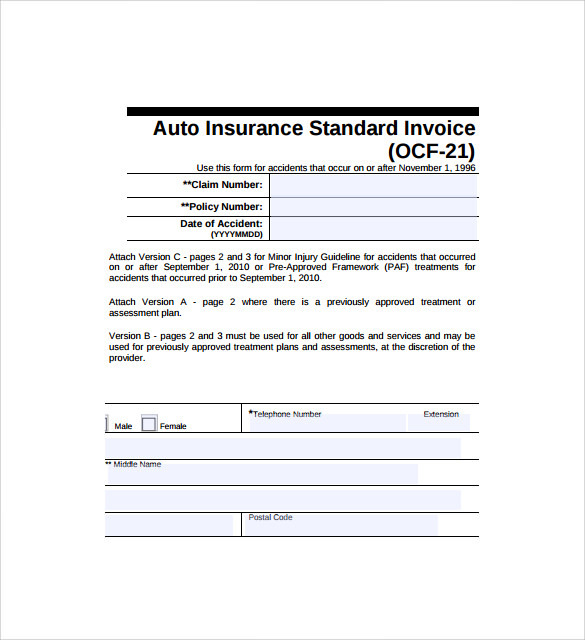 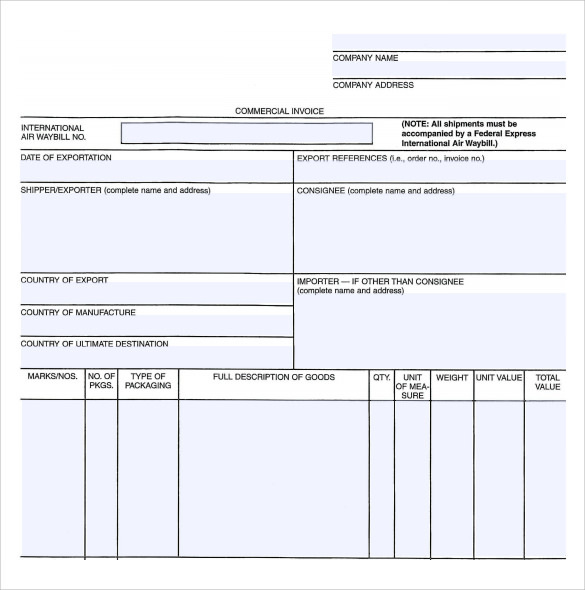 The general standard Blank Invoice Template has the name, address and logo of the company (at the top) issuing the invoice, along with the rest of the details, followed by the digital signature and stamp of the company. 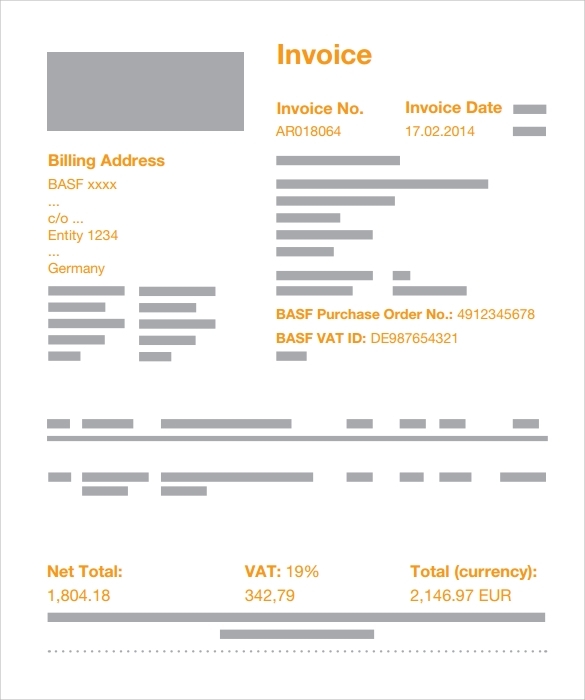 Select from a varied range of Standard Invoice template that justifies your need. 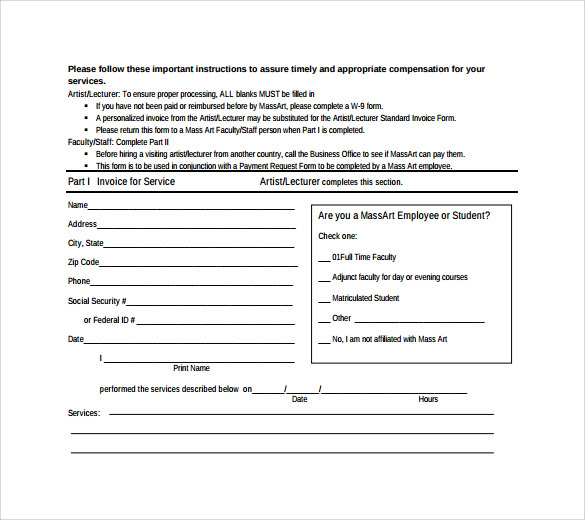 This template is available in easy to download word and pdf format.